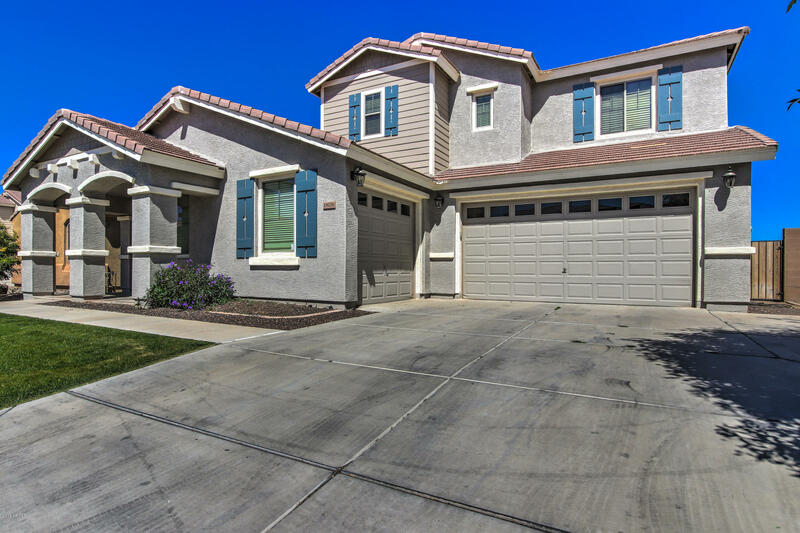 All EVANS RANCH homes currently listed for sale in Gilbert as of 04/22/2019 are shown below. You can change the search criteria at any time by pressing the 'Change Search' button below. "This beautiful home in the popular Evans Ranch community is move in ready and has space for everyone! 4 bedrooms, 3 bathroom, loft, den, large gourmet kitchen with double ovens, stainless streel appliances, island, granite counters, and rich cabinetry. The open floorplan boasts a large family room with fireplace and built-in bookshelves and cabinetry. Upstairs your family will enjoy the large loft with office space. Your luxury master bedroom and bathroom provides an ample walk in closet, double"